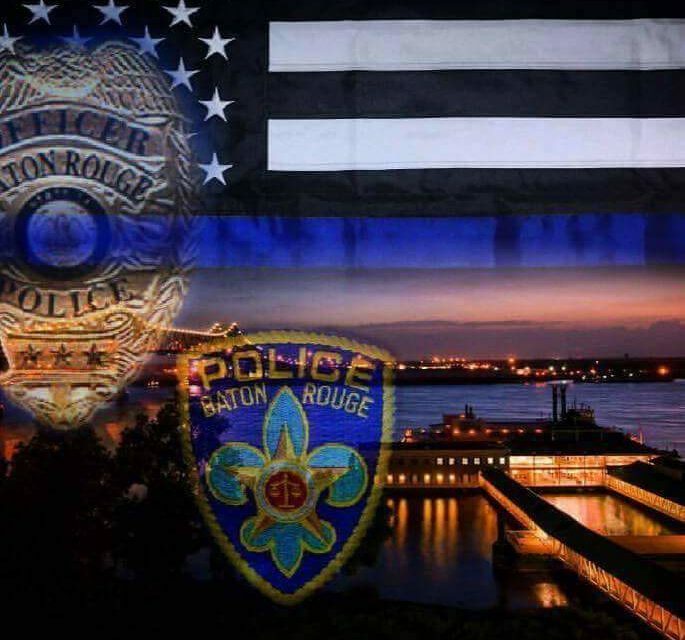 Chief Carl Dabadie Jr. of the Baton Rouge Police Department, and Sheriff Sid Gautreaux of the East Baton Rouge Parish Sheriff Department in Louisiana, sadly reports the death of Officer Matthew Gerald, Corporal Montrell Jackson and Sheriff Deputy Brad Garafola. 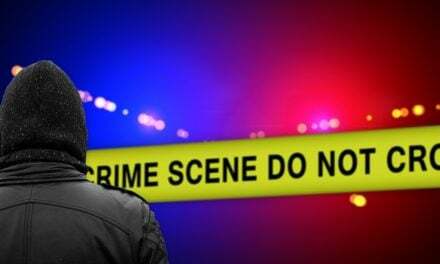 Officer Gerald, 41, Corporal Jackson, 32, and Deputy Garafola, 45 all responded to a call of a male carrying a rifle as he was walking down a roadway. Other officers responded to the call even though they were not dispatched to the call. Officers observed the suspect as he was approaching a convenience store. When the officers arrived, the suspect opened fire on them prior to any uniformed officer making contact with the suspect. Gerald, Jackson and Garafola were the first officers shot and they died at the scene. The following gun battle left three other officers wounded by gunfire, one of which was critically injured. The suspect was shot and killed by the officers as they returned fire toward the suspect. The wounded officers were transported to Our Lady of the Lake Medical Center in Baton Rouge for treatment of their injuries. A motive and reason for the shooting has not been determined as of this time, however, the suspect has been linked to some extremist groups. Officer Matthew Gerald served the Baton Rouge Police Department for four months. He graduated from the police academy in March. He was deployed to Iraq three times serving as a U.S. Marine and also as a Black Hawk Helicopter Crew Chief in the U.S. Army. He is survived by his wife and two daughters. Corporal Montrell Jackson served the Baton Rouge Police Department for ten years. 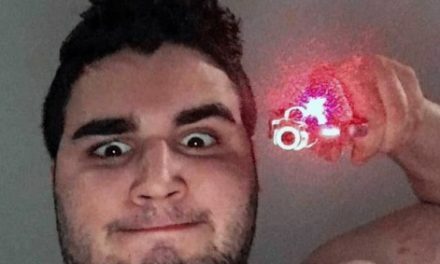 He is survived by his wife, and his four month old son. Deputy Sheriff Garafola served the East Baton Rouge Parish Sheriff Department for twenty four years. He was a U.S. Marine Corps veteran. 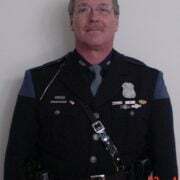 He is survived by his wife, Tonja, and two sons, ages 21 & 12, and two daughters, ages `5 & 7 years. 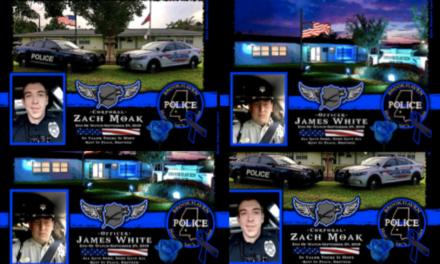 Officer Matthew Gerald, Corporal Montrell Jackson and Deputy Sheriff Brad Garafola-gone, but never forgotten. EOW: Sunday, July 17, 2016. 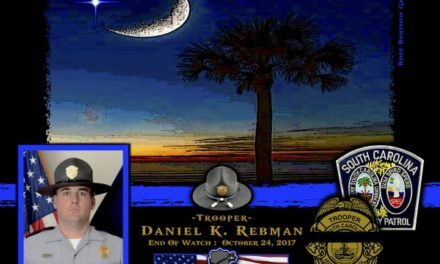 In Memoriam Trooper Daniel Rebman Jr.